BestPoker is offering their customers a level based rewards program where they can unlock cash prizes. The higher levels they reach, they bigger the prizes they get. 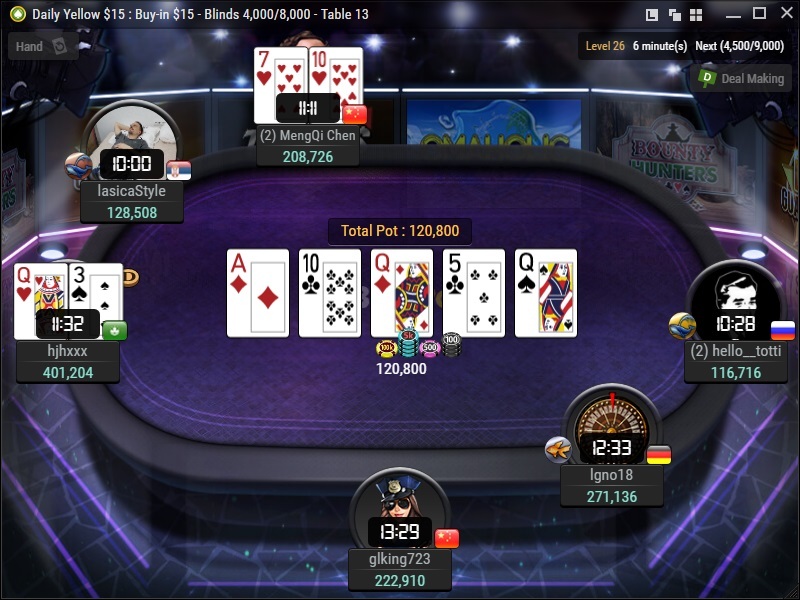 According to BestPoker rewards program, the Fish Buffet (click for details), the minimum rakeback is 10% and it can increase up to 100% in some theoretical circumstances. 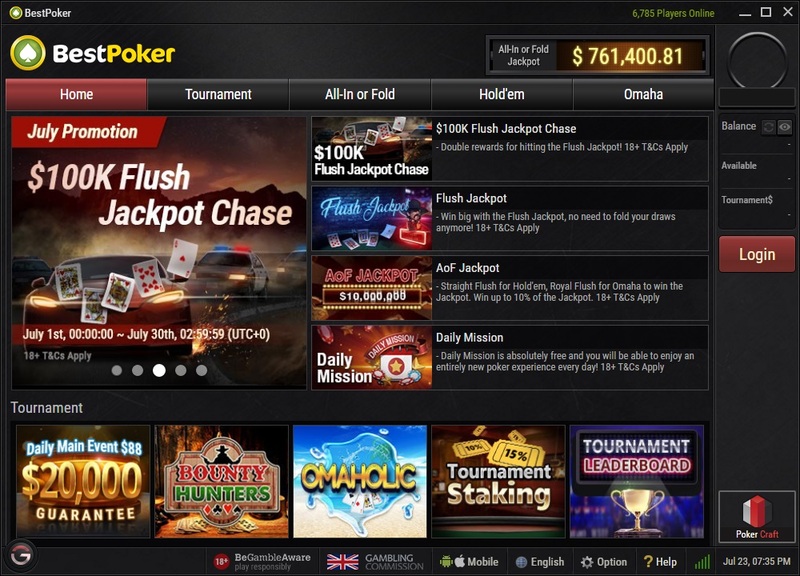 Players must exchange the Player Points earned while playing, in order to receive the cashback to their poker accounts. Player Points can be converted anytime. Though, the average rakeback percentage the players who generate decent rake volumes automatically receive from the room is about 25% - 35%, according to the data we have from our customers and from the statistics provided by the room. ItalyPokerDeals guarantees their customers 50% BestPoker rakeback, by adding some extra rakeback in case they do not automatically receive this percentage from GGNetwork rewards program. In conclusion, you get a 50% flat GGNetwork rakeback by working with ItalyPokerDeals! If you are not working with us, you only get 10% - 35%. Please be aware that you must convert all your Fish Buffet Points (FP) to cash bonuses, by the end of each month, in order to be eligible for the BestPoker extra rakeback. If you do not use all your FPs until the last day of each month, you won't receive GGNetwork extra rakeback for your activity, you will only get the BestPoker cashback from the VIP system. Please note that promotions might be changed from time to time. Check the room website in order to see current available BestPoker promotions. 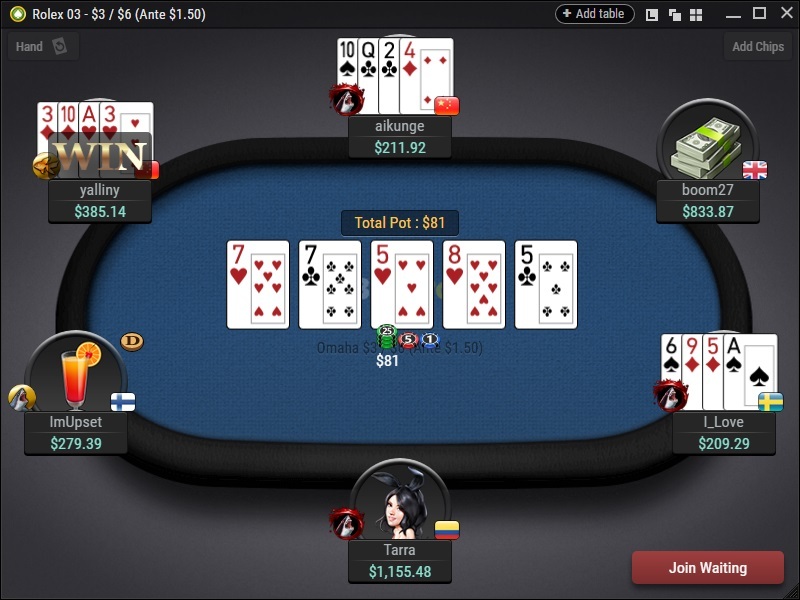 It is well known many recreational players and weak regulars spend their spare time at the tables and this makes GGNet one of the softest in online poker. At most of the tables, one can notice players with random stacks, which is an indicator of the type of opponents you will encounter here. Heads up games are not available in GGNetwork. They are offering 6max and 9max holdem cash tables and 6max only PLO cash tables. Among those, you can play at 3 blinds and ante tables. Customers can also play All In Or Fold games in both Holdem and PLO, at 4max tables. This is a pretty new variation of the game, where you only have two options when it's your turn to act: go all in or fold your card, as the name suggests. Tournament players can choose every day from games with free entry up to $100 buyin and from time to time they can join more expensive events. Please be aware that some of the deposit options are not enabled for the players from some specific countries. In order to make sure what deposit and withdrawal options are available for your country, please contact BestPoker support department using LiveChat. BestPoker is not offering cryptocurrency (BTC and other currencies) deposits and withdrawals for the moment. Please be aware that Skrill and Neteller deposits and withdrawals are disabled for Brazilian accounts. At Holdem cash games, the room charges on average, between 2.5% and 5% of pot value and rake is capped as you can see in the table below, the caps varying from $1 at $0.05/0.10 tables up to $10 at $25/$50 games. At PLO cash games, rake charged is 3% of pot value, without any cap, at any stake. 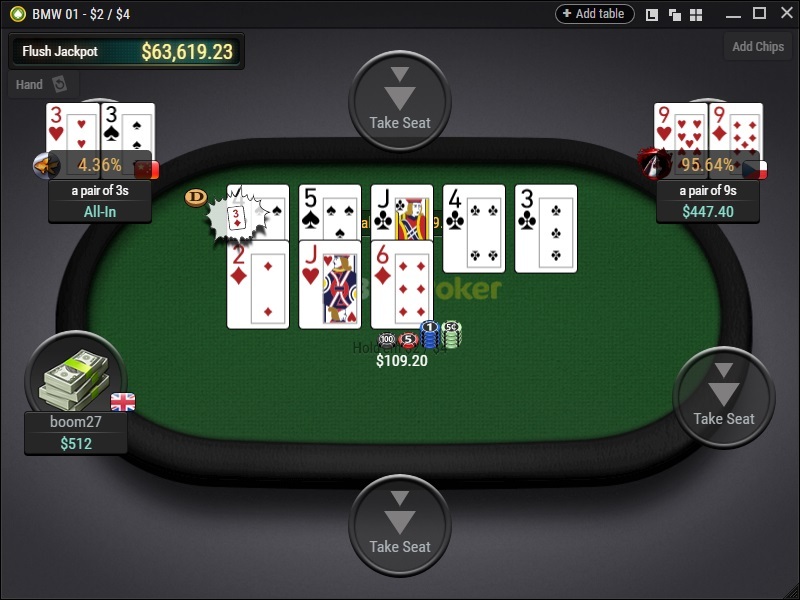 GG Network is not charing any rake for the pots which are smaller than 2.5BB (big blinds). If you need any information about this poker room, do not hesitate to contact ItalyPokerDeals support department. They also have a comprehensive FAQ section, where you can find answers to the general questions you might have. 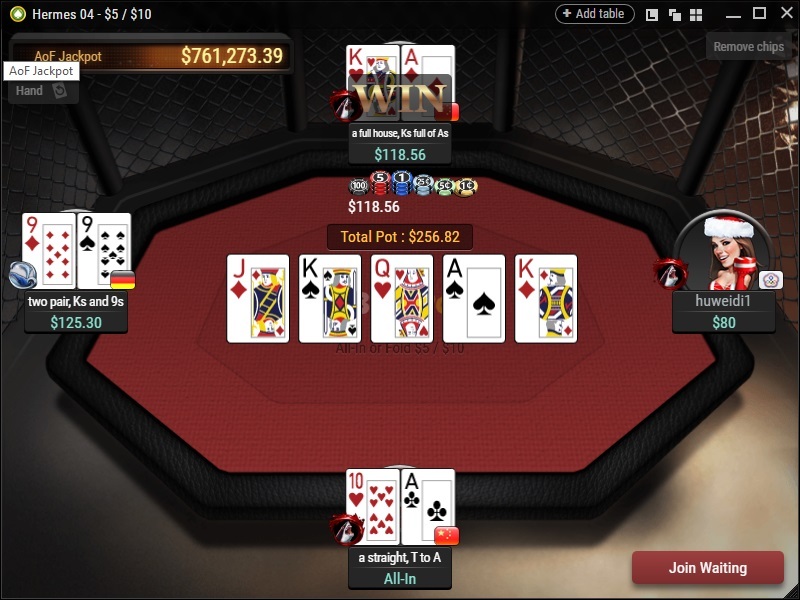 BestPoker is one of the main skins of Good Game Network (aka GGNet), the biggest Asian poker network. Until 2016, it was a member of Ongame Network, but after the closure of Ongame, the room migrated their customers to GGNet. GGNetwork policy states that using any tracking software when the poker client is running, is strictly forbidden. If you want to know your rake stats, please get in touch with ItalyPokerDeals support department and we will gladly provide the rake numbers. BestPoker software is user friendly and it has a lot of features for the recreational players: avatars, 3 boards, straddle, all in insurance. They are offering desktop clients for Windows and Mac and mobile clients for iOS and Android. So, you can play from your desktop, laptop, tablet and mobile phone. The residents of the following countries are NOT allowed to register: Afghanistan, Algeria , Albania, American Samoa, Angola, Bahrain, Belize, Belgium, Bulgaria, Bonaire Saint Eustatius and Saba, British Virgin Islands, Canada, Cuba, Curaçao, Eritrea, Ethiopia, Estonia, France, Germany, Greece, Hungary, Iraq, Ireland, Italy, India, Jordan, Kuwait, Liberia, Latvia, Marshall Islands, Mauritania, Netherlands, Netherlands Antilles, Norfolk Island, Oman, Palestinian Territory Occupied, Philippines, Portugal Rwanda, Romania, Saint Martin (French part), Seychelles, Somalia, South Georgia and the South Sandwich Islands, Sudan, Singapore, Spain, Tunisia, Turkey, United Arab Emirates, United Kingdom, United States, Yemen. 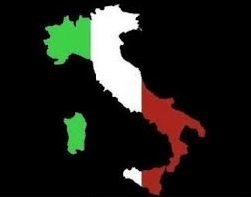 Though, some other skins in GGNetwork have a different policy towards the accepted countries, because of the different legislation they must comply to, therefore, players from the countries from above, who are interested in playing and receiving GGNetwork rakeback, should get in touch with ItalyPokerDeals support team for alternative options. GGNetwork cashback deal, GGNetwork bonuses, GGNet promotions along with GGNetwork extra rakeback offered by ItalyPokerDeals, besides the good traffic up to high stakes tables and the softness of the games are the reasons why this room is one of our customers' top choices.